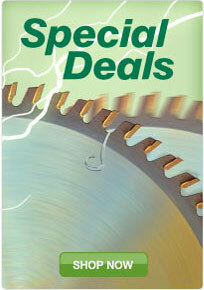 Linbide commenced manufacturing tungsten carbide tipped tools in 1958. 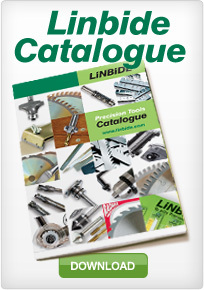 Since then Linbide has designed and developed an extensive range of high quality tungsten carbide tipped router bits, circular saw blades and planer blades. The product range has been expanded in that period to be one of the most extensive available worldwide offering many speciality types of router bits and circular saw blades. Production facilities at our Auckland factories are continually expanded and upgraded to utilise the latest techniques and technologies. In March 1993 Linbide obtained the prestigious ISO 9002 Quality Assurance Certification to assure all current and potential customers of our commitment to high quality products and services. The quality procedures/system embraces all activities within the company from the initial customer enquiry to the final inspection of goods and services. Our range of carbide tipped hammer drills and accessories carry the certification mark of Prufge-meinschaft Mauerbohrer - The Berlin Institute for Structural Engineering for carbide tipped hammer drills. Linbide continually strives for improvement in all aspects of our activities. Client confidentiality is guaranteed. Copyright © Trevor Lindsay Ltd 1998. Copyright © Linbide 1998. This website is covered by the above copyrights, in part, or in total, may not be reproduced or used in any means - graphic or electronic or mechanical, including photocopying, without the express permission of Trevor Lindsay Ltd trading as Linbide.